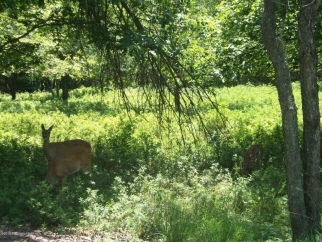 Popular Towamensing Trails lot. Easy in and out with lot on Old Stage Road. Community with lots of amenities - lake, pool, tennis courts, playground, marina, restaurant/bar.Close to all Pocono attractions - sno tube, ski, hunt, fish, bike, hike, antique, shop, you name it. 20 minutes to historic Jim Thorpe, 2 hrs to NYC, 1 hr to suburban Phila.